Cost is still a main consideration for any traveler. But as consumer behavior changes, and people expect more from their travel, it’s no longer enough to simply offer the lowest fare. 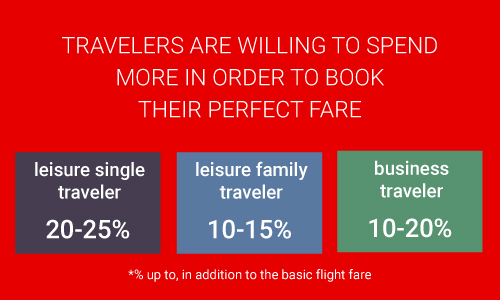 Our latest study shows that 55% of travelers now look for more than just the cheapest fare when booking travel. They want the best fare for them – personalized travel experiences with all the added extras to meet their personal requirements. And they’re willing to pay up to 25% more per fare for these improved experiences. 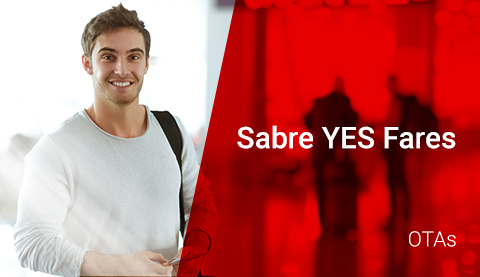 That’s why, at Sabre, we’re helping agencies offer the best fares for travelers – not just the lowest. 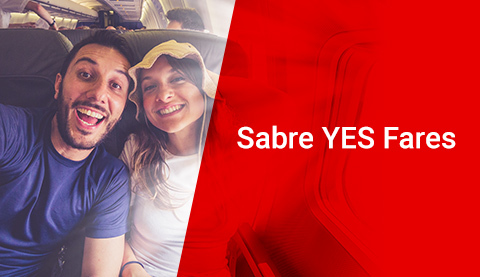 The types of fares that make travelers want to say ‘YES!’…..
Finding the best fare for a traveler means understanding their reason for traveling and their individual needs. While a family of leisure travelers might find a great price on one flight, they might opt to pay a little extra to pre-book seats so they can sit together. They might pay to check their bags. And they might want in-flight meals, entertainment to keep the kids happy, and extra legroom for dad. For business travelers, convenience is key. While there might be a cheaper flight available, they might pay slightly more to fly from a closer airport, at a time that better fits their busy schedule. And they might want to add lounge access and priority boarding, to reduce the stress of travel and arrive refreshed for their meeting. 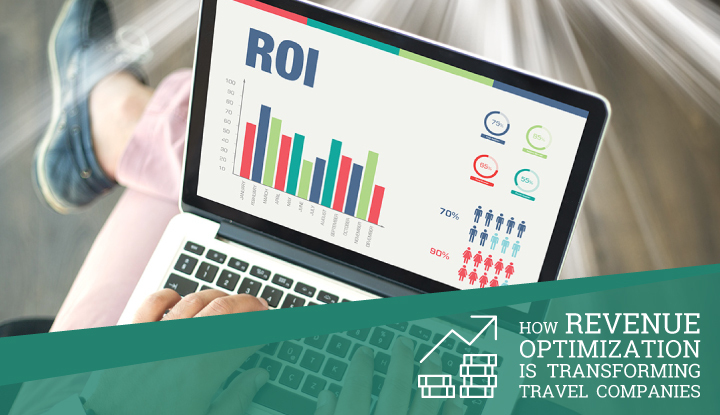 With consumers expecting more transparency and convenience in their travel purchases, online travel agents (OTAs) and agencies need to ensure they offer the widest possible range of services, including the cost for air ancillary services. 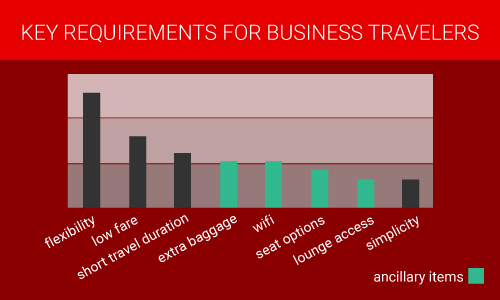 Ancillaries are essential to creating the personalized travel experiences that customers expect. 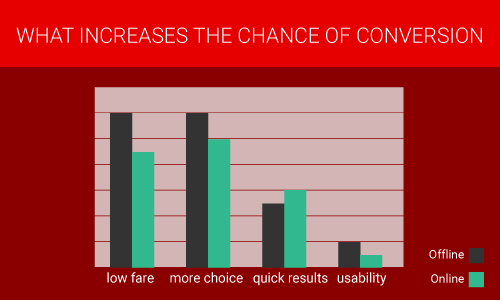 We know that offering increased choice combined with low fares actually helps to drive sales conversions. But simply offering extra services is not enough. As technology advances, and consumers search for travel on the go and on their mobile devices, they want superior service. They want to access relevant real-time offers quickly, and they want fast, simple booking processes. Ancillary revenues for airlines were estimated to generate over $82 billion in 2017 (or 10.6% of total airline revenue globally). 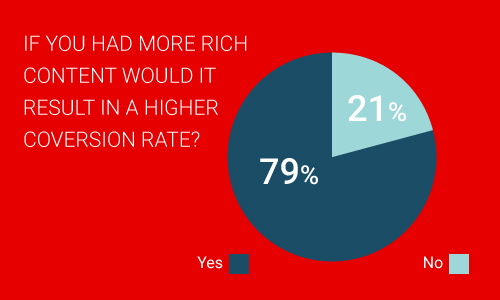 For some low cost carriers, it accounts for up to 40% of their income. 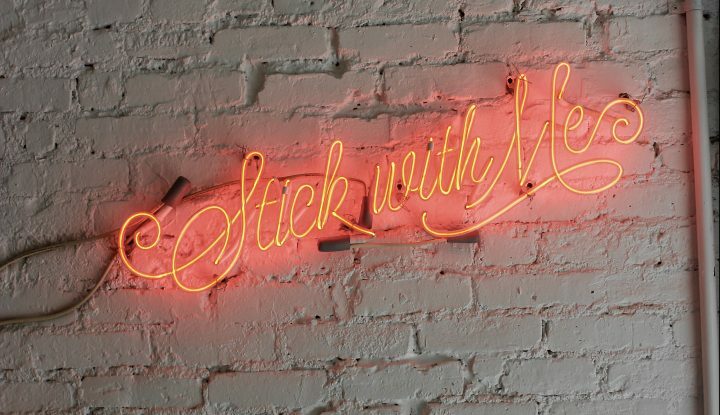 And with research showing that consumers are willing to spend up to 25% more to get their ideal fare, it’s important that suppliers are able to market ancillaries effectively in all channels. 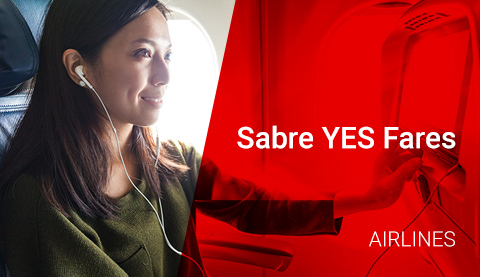 At Sabre, our ancillary content enables airlines to market and sell services the way they want, helping them reach the widest possible audience. 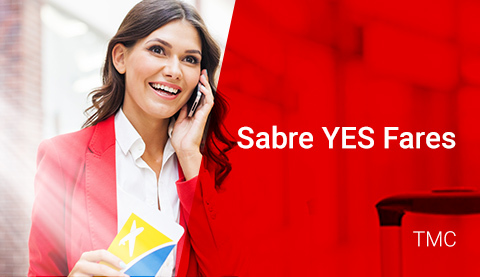 In fact, ancillaries are available with over 75% of bookings made through Sabre. And because we store passengers’ airline-specific details, airlines can make sure customers can benefit from their loyalty rewards, while taking advantage of upsell and cross-sell opportunities. 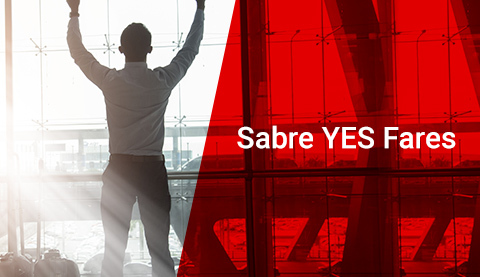 At Sabre, we’ve been offering ancillaries through our GDS for the past 8 years. And as the trend for personalized travel experiences continues to grow, we understand how important it is to provide the widest possible range of services. That’s why we’re always working to add more content, create even faster, more sophisticated search results and enrich the quality of our data. 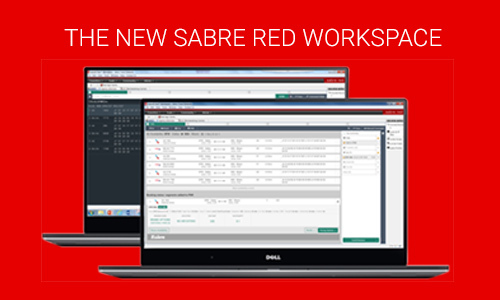 And that’s why we’ve invested in our new Sabre Red Workspace. It’s even more intuitive, addressing the needs of the whole travel industry. And it makes creating travel experiences even easier, helping agencies create the very best fare for every customer. 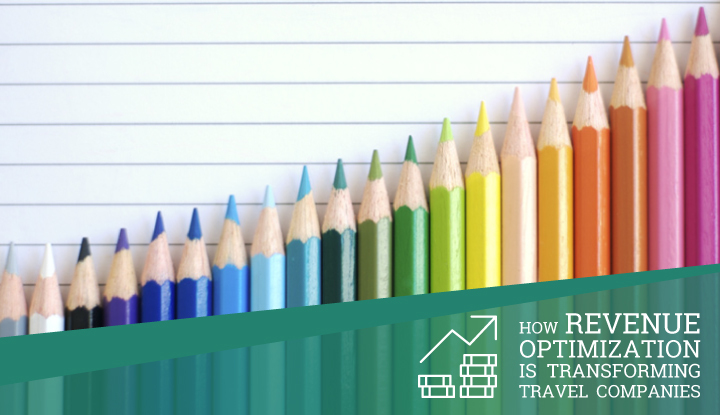 As customer expectations continue to evolve, OTAs and travel agencies need to ensure they’re offering more than just the lowest prices. 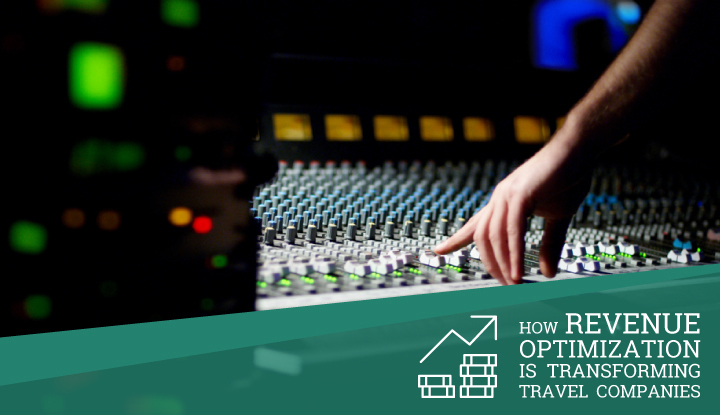 To maximize profits, and ensure happy travelers, they need to offer more personalized travel experiences – with all the ancillaries and customizable options their customers expect. Brett Burgess is the Vice President of Travel Commerce & Shopping Solutions at Sabre Travel Network.